Tony's Talking Pictures Blog: New on DVD and Blu-ray for June 13, 2017 "John Wick 2" and "The Lego Batman Movie"
New on DVD and Blu-ray for June 13, 2017 "John Wick 2" and "The Lego Batman Movie"
In the sequel to “John Wick,” everybody's favorite hit man now has a price on his head and must defend himself against a barrage of assassins out to get him. “John Wick: Chapter 2” is an action-filled film with plenty of violence, a high body count and lots of stunts. But the film is basically a rehash of the original. Basically the producers are saying to their audience, “If it worked once it will work again, they'll never know.” And judging from the film's $166.8 million dollars it earned globally, maybe they're right. But, I was hoping for much more. Simply the film did not stretch or task the John Wick character at all, and only offered cartoonish villains for the chase. In essence, the movie only delivered on the garnish, not on the main entree. 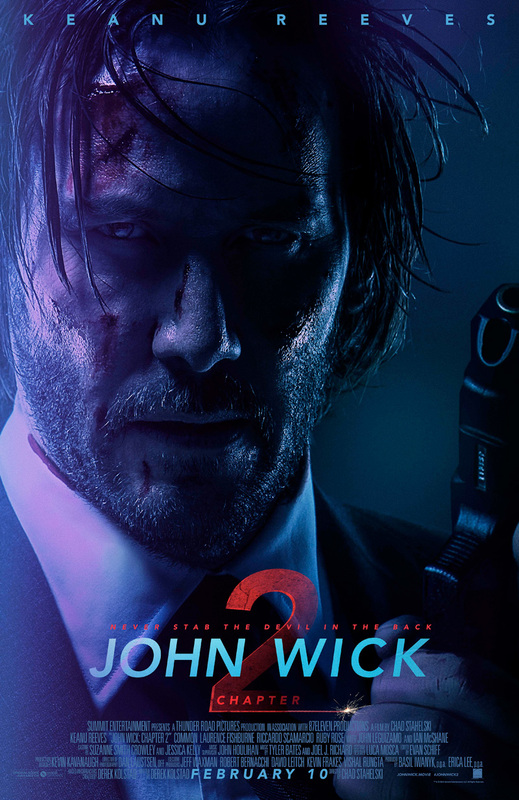 “John Wick: Chapter 2” gets a C and is rated R.
Add both "John Wick" films to your queue at bit.ly/dvdtonyt. And check out thousands of more titles in the DVD Netflix library. Gotham City is facing its biggest challenge, The Joker is back and wants to take over the city. But Batman is preoccupied with a new adopted son and a new police commissioner who wants the caped crusader to drop the vigilante routine and work as a team member. “The Lego Batman Movie” is one of the best surprises that hit theaters this year. Funny, poignant, touching and fun, the film offers big laughs and great gags all the while teaching us that we all are a part of the team. “The Lego Batman Movie” gets an A and is rated PG. 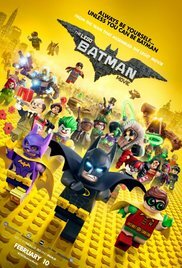 Reserve your copy of "The Lego Batman Movie" right now at dvd.netflix.com. Join by using this link: bit.ly/dvdtonyt.